The St. Johns Parade thanks our generous donors each year who help the Parade Committee cover expenses. 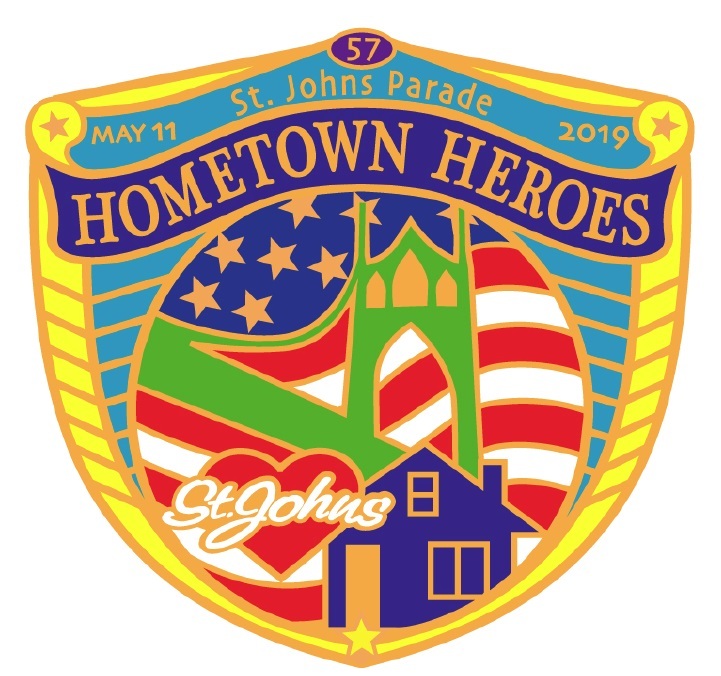 Without the support of sponsors the St. Johns Parade would not happen. Sponsors are awarded levels based on their contributions. Learn more about how sponsors support the parade. No donation is too small. Become a sponsor. Mail your check today! Donate by credit or checkcard. Click the Donate button on the left.